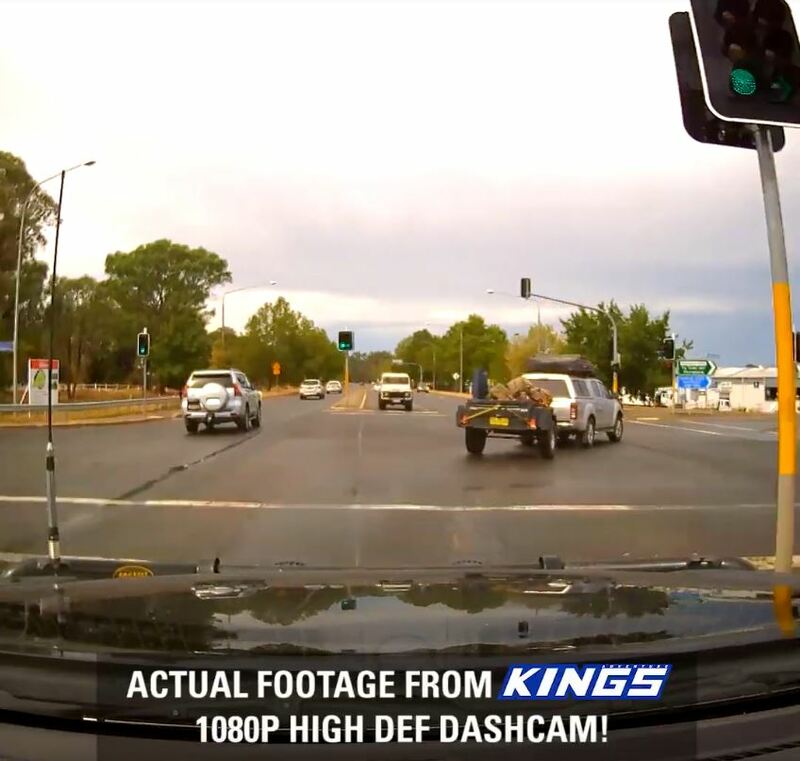 Camping Enthusiasts now safer with Adventure Kings Dash Camera’s! 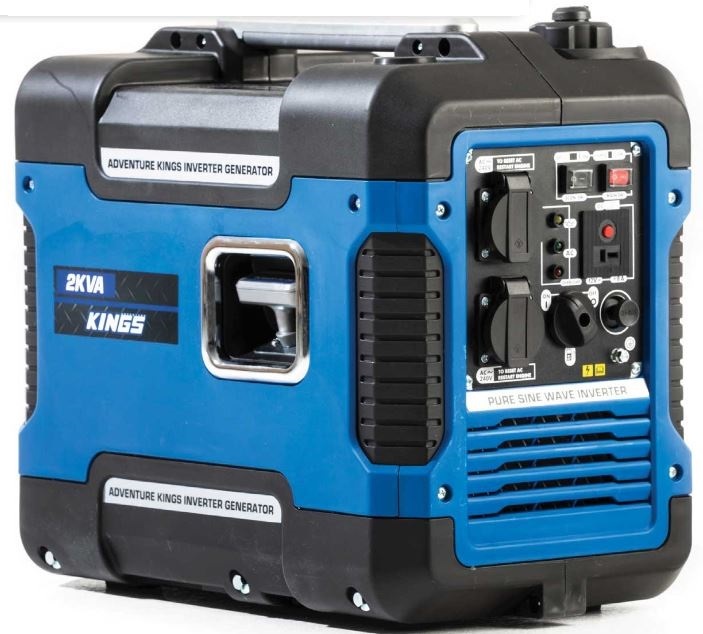 Efficient and compact – Epic latest release takes the struggle out of portable power! 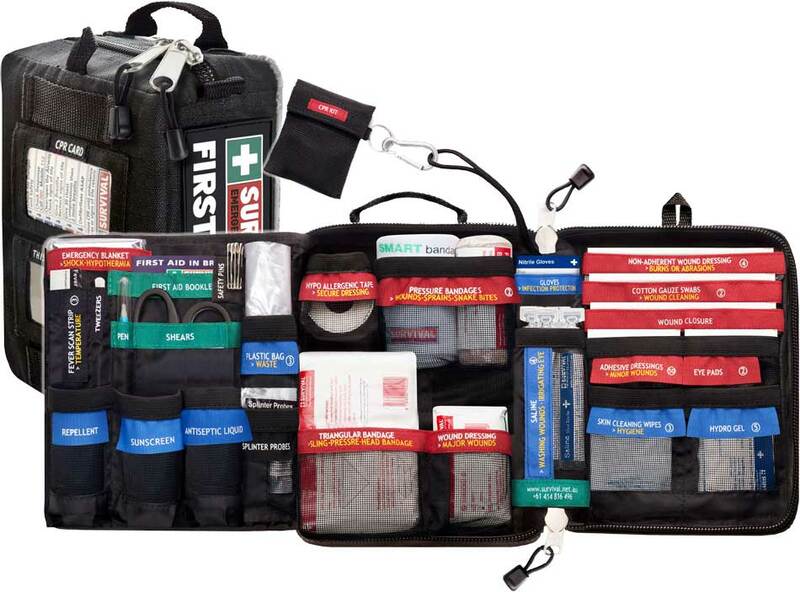 A First Aid Kit that is seriously up to scratch! 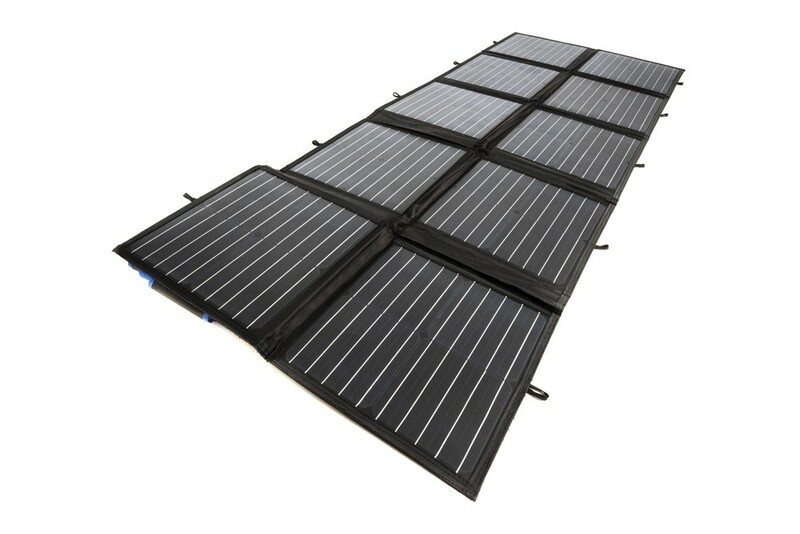 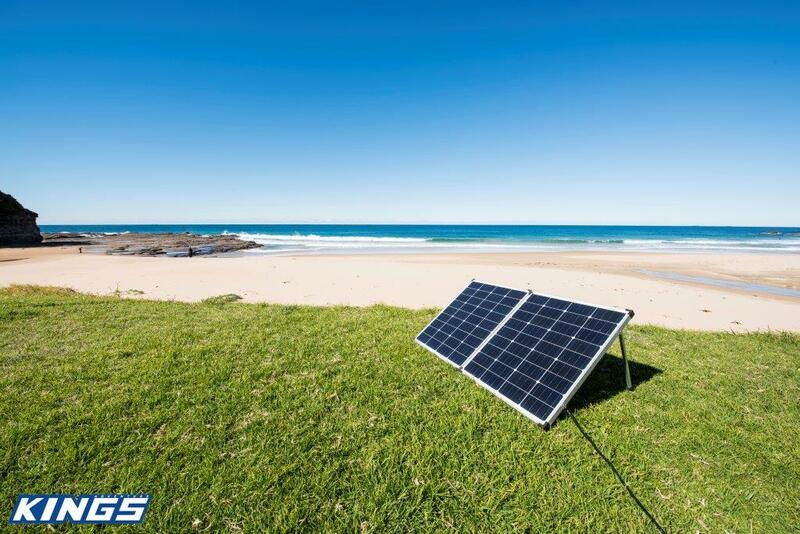 SOLAR PANELS ARE TAKING CAMPSITES BY STORM! 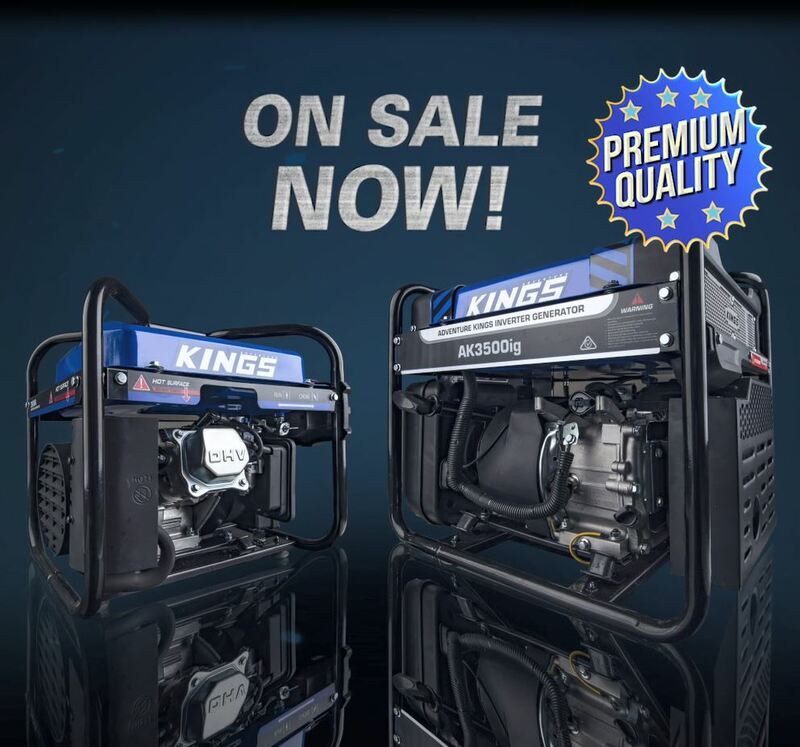 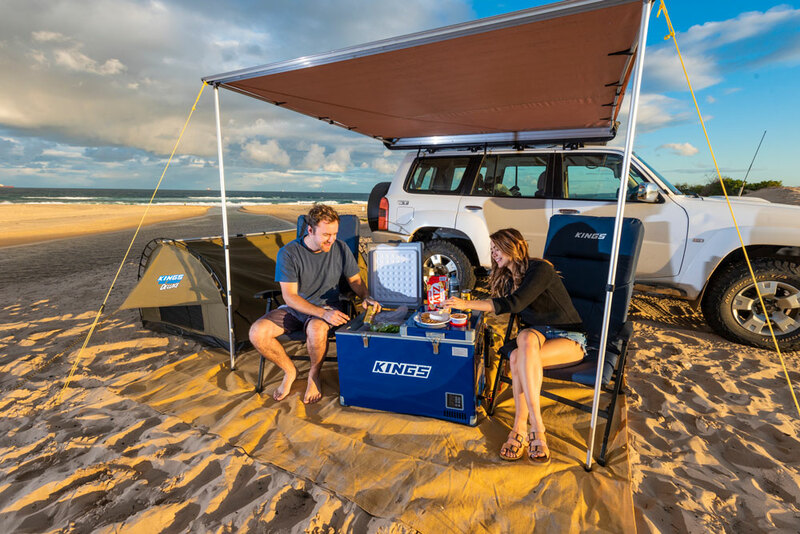 Adventure Kings Swags – Full of features and ready for christmas! 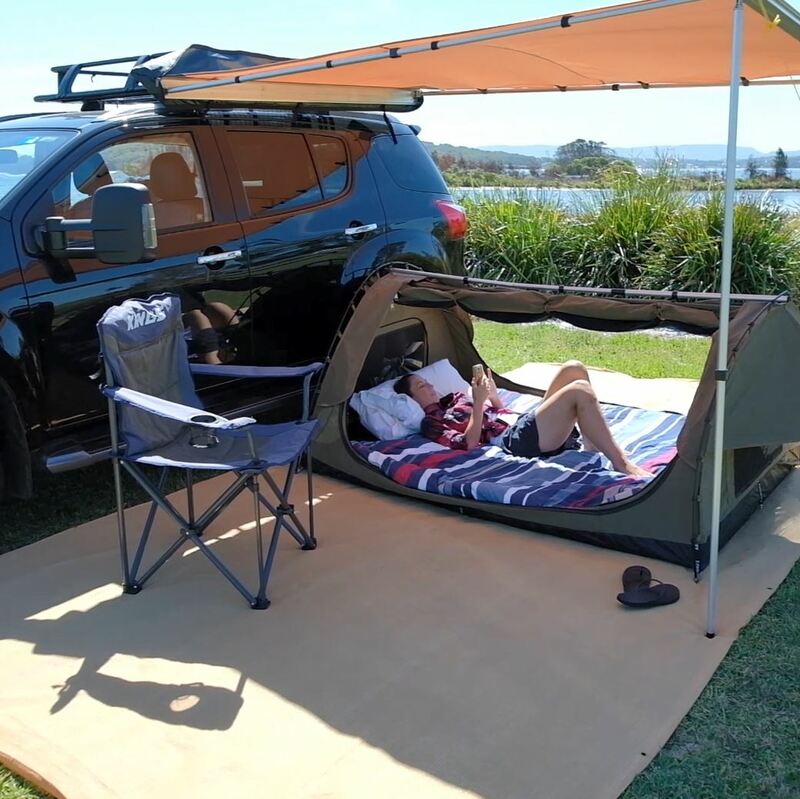 Generating a buzz at work and camp sites across Australia! 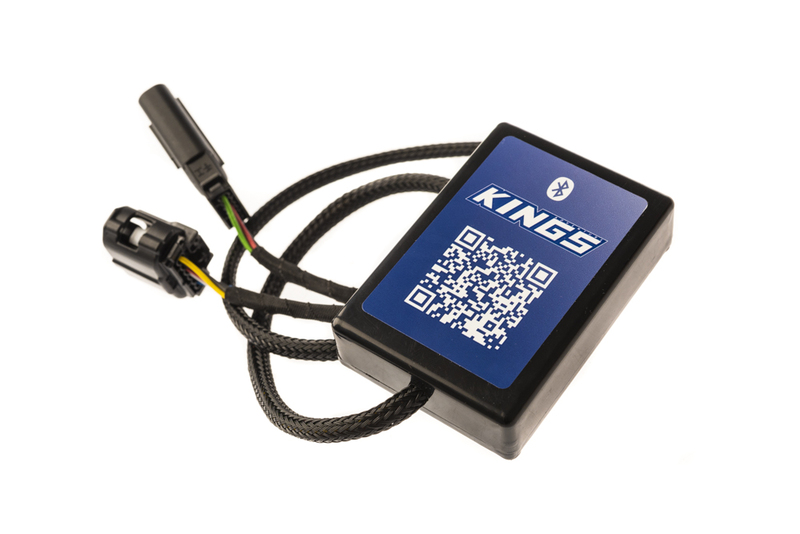 Adventure Kings Brand New Throttle Controllers – Update the way you drive! 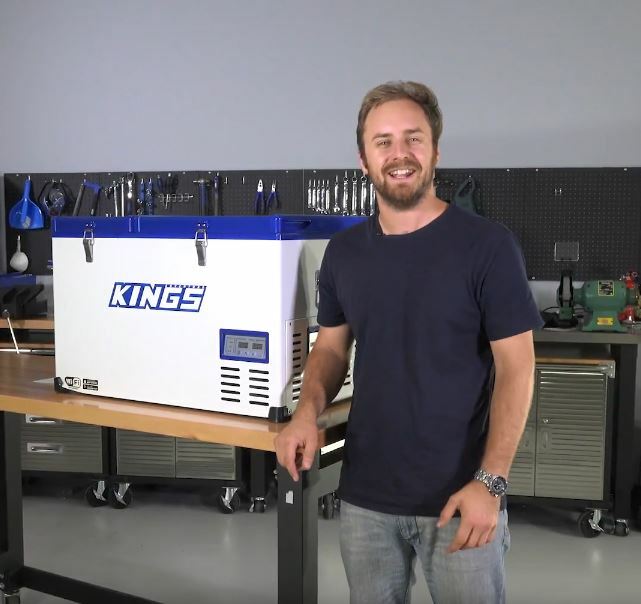 Adventure Kings Fridge Freezers – High tech, low price tags!